The commodity most closely watched, along with copper, for signs of economic activity, has a new trading hub. Last week Hong Kong Exchanges and Clearing started trading iron ore futures, challenging Singapore's leading position as futures trader for the commodity used in steelmaking. According to Bloomberg, the dollar-denominated futures contracts will go head to head with those offered by SGX, which started its first swap contracts in 2009 and is now the world's largest clearer of the derivatives – used by mining companies for hedging, as well as traders and hedge funds. As an incentive, all fees will be waived for the next six months. The Hong Kong stock exchange (HKEX) bought the London Metal Exchange in 2012 for 1.4 billion pounds (US$2.2 billion), which signalled the shift in mining influence from the United Kingdom to Asia. The new offering is its first foray into ferrous metals. 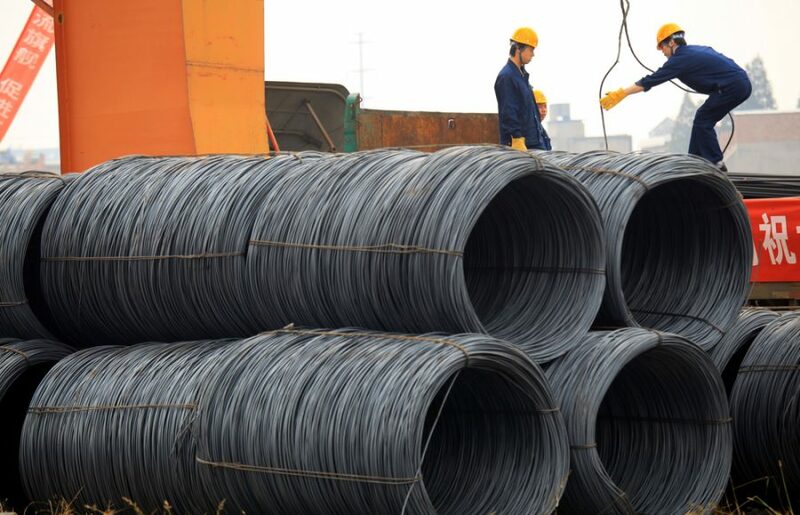 According to Bloomberg, the Hong Kong contract will be settled in cash against The Steel Index price, referring to ore with 62% iron content delivered to China. Five weeks ago the iron ore price rebounded from a 15-week low struck after customs data from top consumer China showed imports reaching a record high. Beijing's war on smog has also pushed hundreds of domestic Chinese producers out of business as steelmakers opt for high-grade supply from major producers in Australia, South Africa and Brazil. The government announced that it would shut about a third, or around 1,000, of the country's iron ore mines which struggle with average grades of only around 20% iron ore content. Iron ore last closed at $61.49 a tonne.